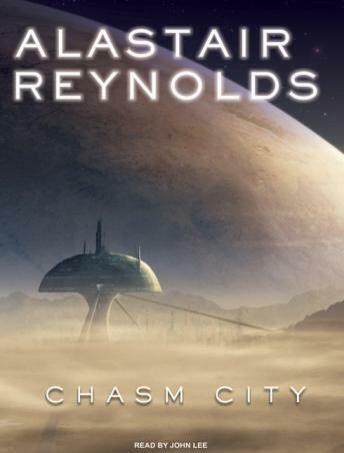 The once-utopian Chasm City-a domed human settlement on an otherwise inhospitable planet-has been overrun by a virus known as the Melding Plague, capable of infecting any body, organic or computerized. Now, with the entire city corrupted-from the people to the very buildings they inhabit-only the most wretched sort of existence remains. For security operative Tanner Mirabel, it is the landscape of nightmares through which he searches for a lowlife postmortal killer. But the stakes are raised when his search brings him face to face with a centuries-old atrocity that history would rather forget.